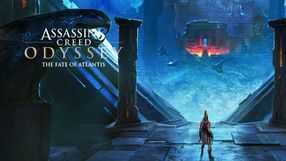 A sequel to Assassin's Creed, an action game released in 2007. 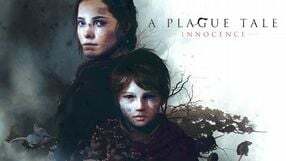 Just as the original, also the second installment was developed by Ubisoft Montreal studio. Assassin's Creed II tells of the new adventures of Desmond Miles. 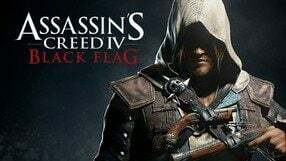 This time the protagonist uses the Animus to relive the memories of Ezio Auditore da Firenze, a young noble from Florence living in the Renaissance period. 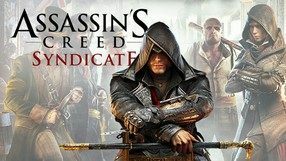 The hero decides to join the Brotherhood of Assassins in order to take revenge on the Templars for killing his family. 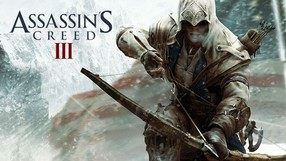 Just as in the first Assassin's Creed, gameplay combines elements of third-person action game, adventure, and stealth. The world’s open structure offers much freedom in terms of movement and the order in which you complete the missions. Once again, the developers skillfully enriched the fictional story with historical facts and figures (e.g. Leonardo da Vinci and Niccolo Machiavelli). 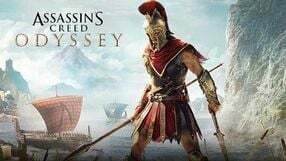 Action-adventure game with stealth elements and the second major installment in the best-selling Assassin's Creed series. The game, created by Ubisoft Montreal, is the second part of the so-called Ezio trilogy. 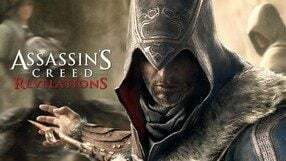 Players can follow the adventures of a Renaissance assassin, Ezio Auditore da Firenze (the protagonist of Assassin's Creed II). 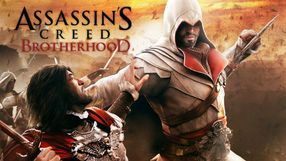 Assassin's Creed: Brotherhood is set in Rome - the city of conflicting interests of influential houses and the seat of the villainous Templar Order. The sandbox gameplay structure, well-known to fans of the series, was enriched with a new element – managing local structures belonging to the Brotherhood of Assassins that allow you to recruit and train new members, who can be ordered to aid you in combat. For the first time in the franchise's history, the developers decided to introduce an online multiplayer mode. 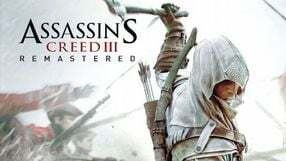 Another installment in popular the Assassin’s Creed series, created and developed by the Ubisoft company. 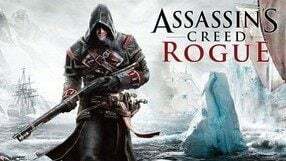 Unlike Assassin’s Creed: Unity, released in a similar time window on PC and the eight generation consoles, Rogue is designed for older platforms. Story-wise, the game is a conclusion of the plots presented in the third and the fourth part of the series. The game is set in mid-18th century, and for the first time in the series you play as a Templar, Shay Patrick Cormack. He once belonged to the Brotherhood of Assassins, but since he was betrayed he switched sides and started hunting his former “brothers”. 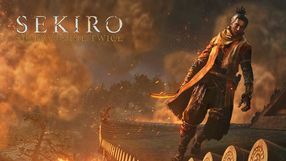 In terms of gameplay, the game does not introduce any revolutionary changes, albeit the opponents are now much more skilled in combat. For the first time since Assassin’s Creed: Brotherhood, the game offers no multiplayer mode, focusing entirely on single player experience. 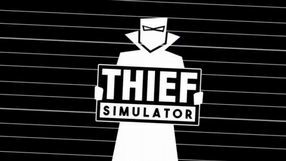 An action adventure game with stealth elements, created by the Ubisoft Montreal studio. 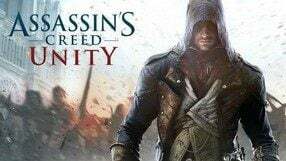 The plot revolves around centuries-long conflict between the Assassin Brotherhood and the Templar Order. 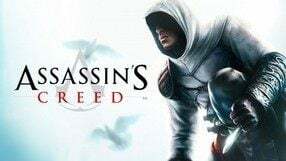 Players take on the role of Desmond Miles, who lives in modern age, but thanks to the machine called Animus he can also relive and control the actions of his ancestor – a Syrian assassin living in the 12th century, Altair Ibn-La'Ahad. The game's open-world environment offers a lot of freedom during exploration and completing our objectives. The gameplay focuses on moving through the city using parkour acrobatics, swift elimination of a given target, and, in case of failure, thrilling arcade combat. 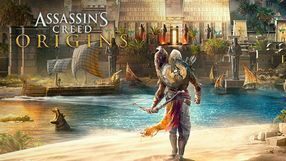 Assassin’s Creed is strictly a single player title, and the Director’s Cut version has been enhanced with a few additional missions. An open-world action game played from the third-person view. It is another installment in the Assassin's Creed series. 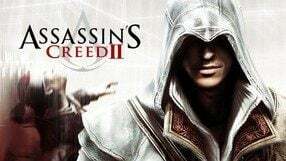 In terms of the plot, the game ends the so-called Ezio trilogy, which comprises of Assassin's Creed II, Assassin's Creed: Brotherhood and AC: Revelations. The game is set mainly in the 16th century, though in-game flashbacks reach as far as back to the 12th century. The protagonist - Ezio Auditore da Firenze follows the traces of Altair - both his ancestor and the master of the Assassins. The trail leads to Constantinople, where the Templars are gathering a powerful army. The creators combined successful mechanics of the previous installments, enriching them with an ability to create bombs or with a modified system of gaining control over particular city areas. Apart from the single-player story campaign, the game offers a fully functional multiplayer mode. The third installment in a popular first person shooter developed by Polish developer CI Games. 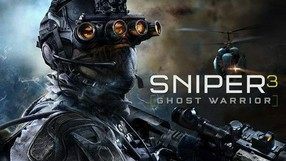 Unlike the previous games in the series, most of the development process was done by a second party studio, comprised of creators of game franchises like Sniper Elite, Full Spectrum Warrior, and Killzone. 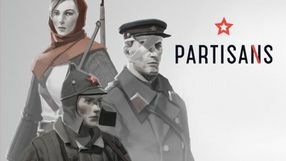 The game features a growing conflict between Russia and the United States. The player takes on a role of a former US Marine sniper sent to Georgia in order to eliminate key targets and prevent the conflict from becoming an open war. 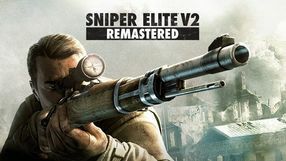 In contrast to the previous Sniper Elite games, this one offers the player much more freedom. In combat you can use not only accurately recreated sniper rifles and modern drones, but also impromptu weapons and traps. The title awards stealth eliminations and features very realistic bullet physics. 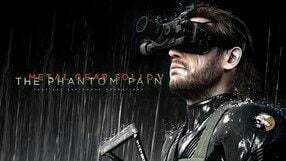 A third person perspective stealth action game belonging to the famous Metal Gear Solid franchise. Metal Gear Solid V: The Phantom Pain was created by the Japanese studio Kojima Productions (formerly a subsidiary of Konami) led by Hideo Kojima. The story is set after the events presented in Metal Gear Solid V: Ground Zeroes, which served as a prologue. The main hero – Punished Snake – awakes in a hospital bed after having spent 8 years in a coma. Soon after, the hospital is attacked by armed thugs and the protagonist has to escape using help from the mysterious character calling himself Ishmael. In contrast with the previous iterations of the series, the game offers open world structure, giving players much more freedom. The developers also employed a brand new FOX Engine to power the game’s photorealistic visuals and advanced physics. 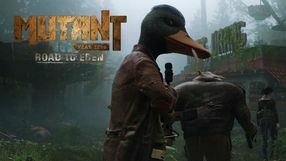 A first person action game with elements of stealth, set in a steampunk universe. 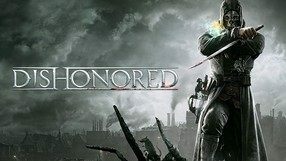 Dishonored is a product of Arcane Studios, a company best known for Dark Messiah of Might & Magic. The game’s protagonist – Corvo, a respected bodyguard of the empress – gets falsely accused of murdering his sovereign. Being one of the world’s most dangerous men, he needs to use his extraordinary skills to clear his name and bring justice on the ones responsible for the crime. Dishonored’s main course constitutes of executing carefully planned assassinations. The protagonist can use his superhuman abilities to aid himself in that quest. Dishonored features excellent audiovisuals with graphics powered by Unreal Engine 3. 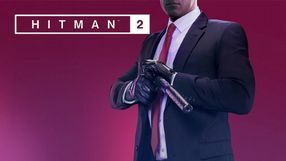 The sixth major installment in the best-selling TPP stealth game series, which originated in 2000 and is continually developed by IO Interactive - the studio also known for the Kane & Lynch franchise. 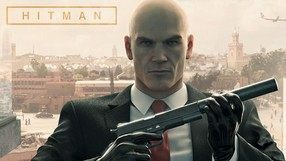 This next chapter in the career of the titular hitman, Agent 47, as always offers an impressive degree of freedom when it comes to means to complete your objectives – you may either go in stealthy or start a shootout. At the same time in-game locations, scattered across the entire globe, are even more open and diverse than before. The most essential innovation in the sixth game are the new types of contracts, released periodically by the developers and open only for a limited time. Apart from traditional story missions the game features also special jobs which cannot be replayed, if failed. Furthermore, with the debut of the Hitman franchise on the eight generation consoles, the quality of the visuals is taken to the next level. 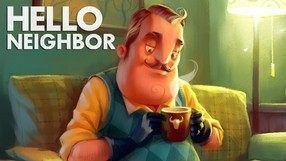 A sequel to a best-selling FPP stealth game set in a universe that combines stylistics of the late Victorian era with steampunk elements. The title is a result of cooperation between Arkane Studios and the game’s publisher – Bethesda company. 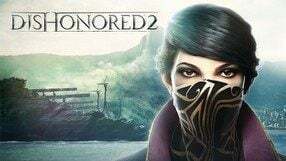 The sequel’s main heroine is Emily Kadwin, the daughter of the murdered empress, who joins forces with the empress’ former bodyguard Corvo, the protagonist of the previous game. The girl tries to reclaim the lost crown and take revenge on all responsible for the death of her mother. Gameplay mechanics did not change much, so you still are offered much freedom in the way you reach the game’s objectives. Depending on your preferences, you may either use stealth approach or engage in open conflicts. The game can be completed as either of the two heroes, whereas each one has slightly different abilities and fighting style. Just like the previous game, Dishonored 2 contains only single player gameplay with no cooperation mode.